We've already established that Noah Centineo is all of our boyfriends. So how do we decide which of us are the TRUE Noah lovers and which ones are simply bandwagon fan girls? By competing over who has watched the most Noah footage, obviously. Bae's credits include way more than just To All the Boys I've Loved Before and Sierra Burgess is a Loser. For example, did you know that he's in another teen romantic comedy where he looks like THIS?! 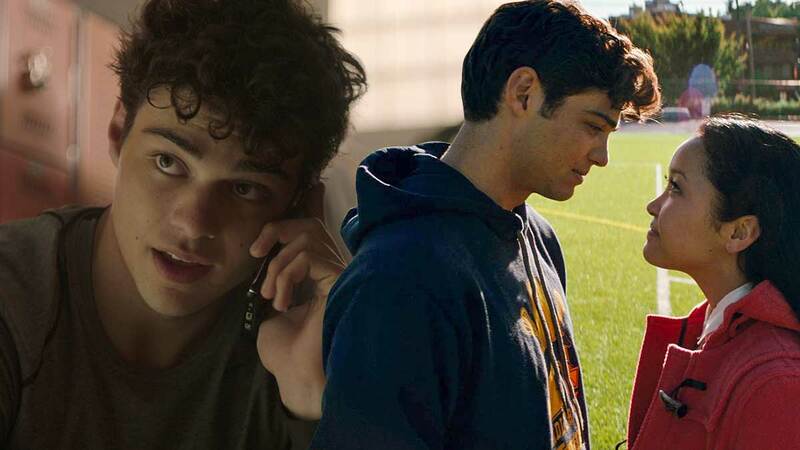 Of course, not all Noah Centineo roles are created equally. Statistically speaking, you just can't be Peter Kavinsky every single time. Here's everything Noah has been in, ranked by how much we actually get to see his cute lil' face. PHOTO: Keeping Up With The Kardashians/E! If you pay VERY close attention to the KUWTK episode where Kris Jenner takes a visit to the Watts Community Center, you'll notice that Noah is bopping around in the background. The total screen time is probably equal to the blink of an eye, but it still counts! Bonus: if you look behind Kris's head around the 1:15 mark of this video, you'll see Noah playing with a little kid on his shoulders. Birdbox style, don't look directly at him for too long, or you might get pregnant or something. KUWTK | Kris Jenner Helps to Restore Watts Community Center | E! I...don't know what this is. 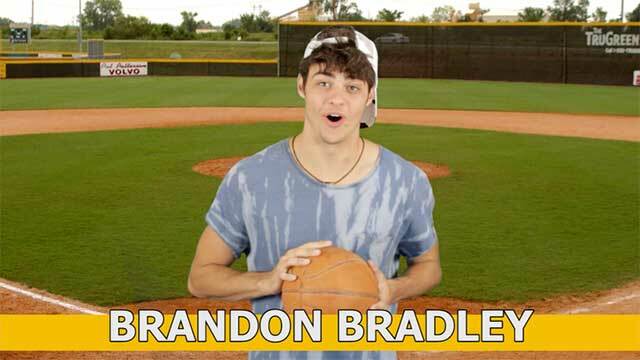 It's a 16-minute short film from Camp Hollywood that Noah briefly appears in, as a jock named Brandon Bradley, for approximately one hot second. My official review of it is "this exists." Noah appeared in one episode of this Scott Baio-led Nick at Nite show. He played a boy that one of the main characters, Janie, has a crush on. Sounds about right. OKAY, WOW! There is a lot to process here. Baby Noah was in three episodes of the Disney series Austin & Ally in 2011 and 2012. He played a cute guy that works at the mall. Makes sense. If you're really about to watch a Disney channel show from eight years ago just because Noah Centineo is in it, but don't want to watch the whole series, he's in episodes "Secrets & Songbooks," "Club Owners & Quinceaneras" and "World Records & Work Wreckers." Noah doesn't have a lead role in this spooky thriller, but he is in 23 episodes and does play a character named Hawk. That's something, right? 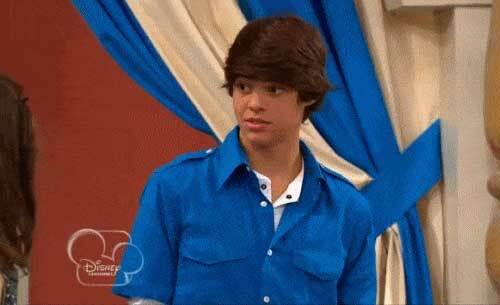 Yep, Noah was in a Disney Channel Original Movie. It's about a girl who has a crush on a hunk, so she builds a robot boyfriend with her best friend. Noah is obviously the hunk, but I can't be alone in wishing he had played the robot. Oh, you haven't watched The Fosters yet? Would telling you that Noah appears in 53 episodes and will also be in at least two more in the spinoff, Good Trouble, motivate you to watch it? Hopefully. Raise your hand if you had no idea that Noah was in a horror movie with Logan Paul. So that's all of us? Can't Take It Back is about the perils of cyberbullying. And apparently messing with the dead? If you're wondering how you could have possibly missed a scary movie starring your literal boyfriend, it might have something to do with the fact that the film is available exclusively on Shudder, which is a horror streaming service. Noah plays a fuckboy who convinces his roommate to code a hookup app for him. Yikes, but lots of Noah screen time. We did get to see a lot of Noah here! Noah plays another rom-com heartthrob in SPF-18. But, this one wasn't as popular as TATBILB because it was REALLY weird. Even Noah himself has dumped on it. Hey, you win some, you lose some, you know?